A Mr. Salt-E Vanilla Custard is definitely for those who prefer sweet vapes. 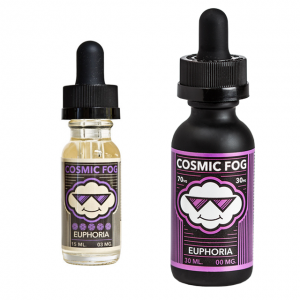 This e-juice delivers rich vanilla custard flavor. Mr. Salt-E brand has found the way to satisfy your sweet cravings. A Mr. Salt-E Vanilla Custard is definitely for those who prefer sweet vapes. 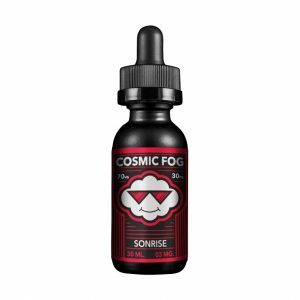 This e-juice delivers rich vanilla custard flavor. 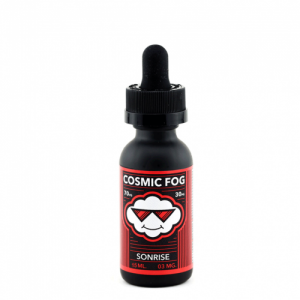 Creamy and sweet taste for you daily vaping. It is available in a 30ml glass bottle. What is more, you can choose a preferable nicotine level. There are two options: 25mg and 45mg. 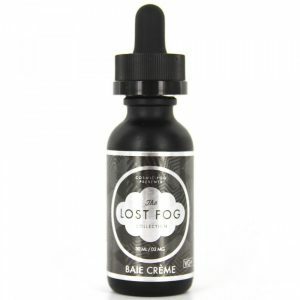 All in all, if you like sweet creamy e-juices, the Vanilla Custard by Mr. Salt-E is a must-try for you!